The free internet trick raid is on and this time we will taking you guys to Uganda where we will look at this free unlimited internet tweak! 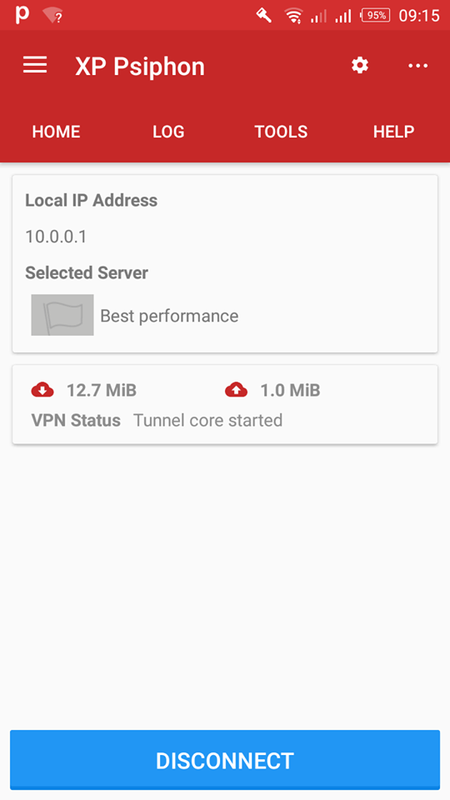 This free internet tweak is for those on the MTN network and this tweak makes use of the XP Psiphon VPN to provide Android and PC users unlimited access to the internet. As you all know how all tweak works, the user will have to subscribe to the social pack on mtn which is very cheap for a trick that browses and downloads without limit. The mtn user will have to dial *150*6# or *157*4# and then select any pack, and then proceed with the below instructions to partake in the free internet access. what is the password to the configuration file(.xp) uganda?